So no matter what sort of business you have, we'll help to ensure you're meeting you compliance, advisory and taxation needs. We also have specialist data gathering services, so that you can see where the next trend will be and start moving into the space before your competition gets there. Our forensics offering ensures that, if you're experiencing cost overruns or other financial issues, we'll be able to find out exactly what's gone wrong and help the parties involved to work out a solution. 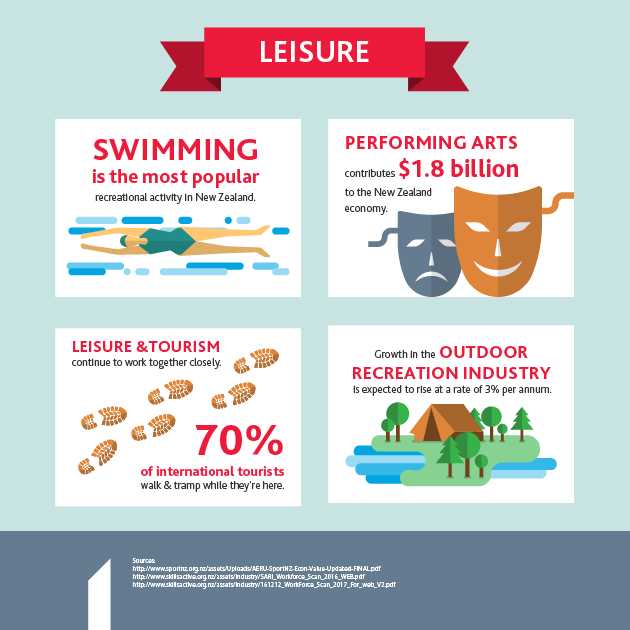 Leisure and tourism have always been linked and this will continue in the future. Our advisers in each industry work closely together so you'll have the benefit of experts in tourism to help you work out where to move in the leisure space. 1Above - Getting off the Ground from BDO New Zealand on Vimeo. Need to streamline your hospitality operation?